Regardless of how large or small an office is, large amounts of waste can be generated without any real need to do so. Everyone is asking themselves what they can do to impact reducing office waste and in more particular waste paper recycling. Use both sides of paper – When printing or using a photocopier it’s very simple to change the settings to print on both sides of the page. This will reduce your overall paper consumption by about fifty percent. 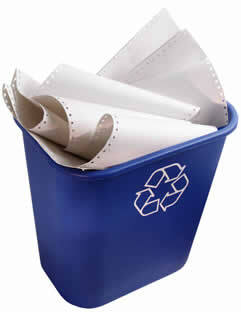 Offer waste paper recycling – Set up paper recycling bins next to printers or by people’s desks. Unwanted paper can easily be put in these, rather than the normal rubbish bin. Have a recycling plan as well and tell all people in the office you are trying to recycle more as an office. Shred and reuse unwanted paper – Instead of throwing away old documents, shred them and reuse them as packing material in shipments. Recycle your e-waste – mobile phones, computers, printers and other equipment can often be recycled. Use reusable cups and mugs. Encourage everyone to use mugs and glasses, even when getting takeaway coffee. Not bringing paper cups into the office will reduce your waste dramatically. Buy refillable ink cartridges. These have been around for a long time now and it means that instead of throwing away empty cartridges you simply re-fill them and carry on using them. Set up a place in the office to store and exchange reusable office supplies, such as binders, envelopes (re-label them), and file folders (turn them inside out). Set up a complete recycling system for bottles, cans, photocopier cartridges, batteries, printer ink cartridges, and plastic. 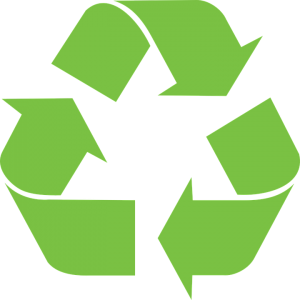 Reuse anything that can be reused, such as rewritable CDs and DVDs, and recycle the rest. Educate everyone in the organisation about your waste management system. Employees need to know what is expected of them. Include information on solid waste management and policies, and provide hands-on training in orientation sessions with new staff. Reinforce the message regularly. Use electronic formats and apps for note taking rather than a pad and pen. When in meetings consider taking notes on your tablet, PC or smartphone for example. 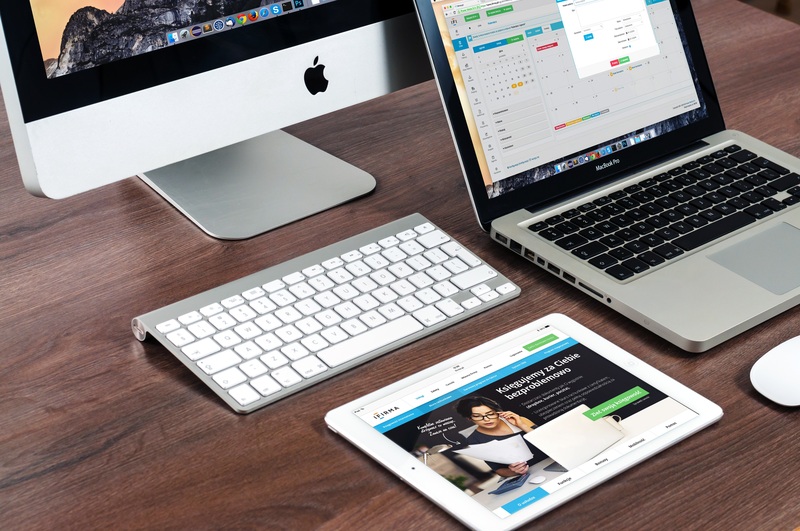 Are you struggling with reducing office waste? Find out more about our office waste recycling by us for all your office waste recycling needs. Waste Electrical and Electronic Equipment – WEEE. 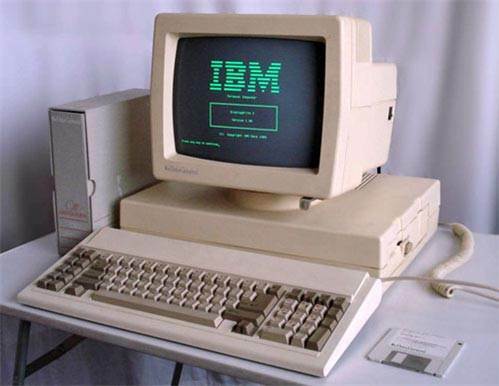 Back in the early 90’s, the world’s nations came together for the Rio Earth Summit and decided that something needed to be done about some of the more difficult waste streams entering landfill sites and one of these waste streams was electrical and electronic equipment. When businesses produce waste they have a range of responsibilities. These include complying with the WEEE disposal regulations and complying with duty of care requirements. Duty of care includes storing waste correctly, using a registered waste carrier and keeping a waste transfer note when waste leaves your business. Every time you replace one of your electronic devices, it’s your responsibility to be sure your old one gets recycled properly. Be a part of the solution. Help properly recycle as much e-waste as possible. You’ll make the Earth a better place, help stop digital data dumps, feel proud of your accomplishment, meet new friends, and maybe even make your wallet a little greener! Do you need help with your electrical recycling? Contact us for more information. Improving recycling at work is easy, and it makes good business sense too. It’s estimated UK businesses could save up to £6.4 billion by improving the way they use resources – and recycling and creating less waste has a big role to play in this. Done correctly, a comprehensive office recycling initiate can help any business send zero to landfill. Always start with paper and card recycling as it is usually the most visible and highest volume waste product in the office. 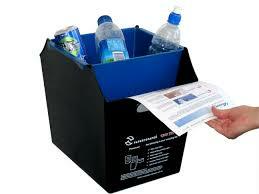 Provide recycling options, such as desk-side bins or central recycling bins for your office. 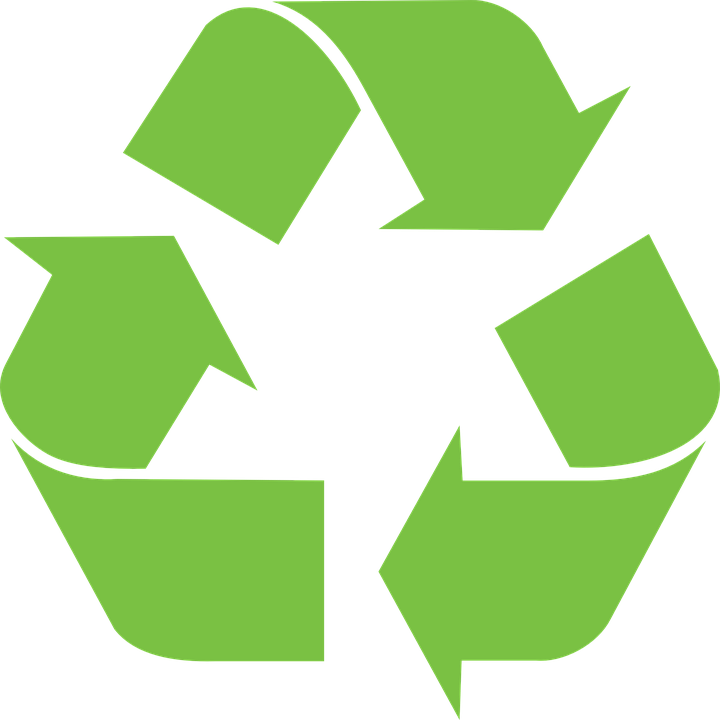 Promote recycling – A successful recycling program requires participation, so it’s important to get others to recycle. By demonstrating and talking about recycling, you can encourage others to join in. You can leave reminders by posting signs near trash bins and providing separate bins for specific materials. If you see colleagues throwing paper or plastic bottles into dustbins, don’t be afraid to give them a friendly reminder to use the recycle bins. 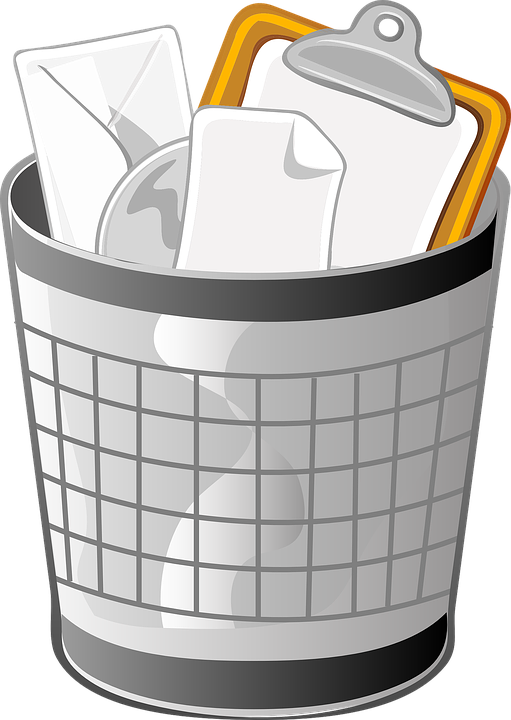 Utilise office clearance London services – Paper, plastic, glass, WEEE and metal/aluminum are accepted by most London waste collection services. Collect for charity too! Old mobile phones, computer equipment, stamps and printer cartridges can all help to raise funds for charities. An office clearance company such as London City Office Clearance can help eliminate the hassle and stress of your recycling needs. As well as the standard recyclable items such as paper, cardboard, metal and glass London waste collection services are also able to recycle metal, plastic, wood, electrical items, furniture and equipment. Find out more about our office recycling London giving us a call or use the form to provide as much information as you can. We aim to respond within the same business day. Looking to throw away your old computer? Read more about our electronic recycling. Why should you recycle your old computer? Computers house all sorts of toxins that are bad for the environment and all of us who live in it. Not to mention the personal information—passwords, account numbers, license keys or registration numbers for software programs, addresses and phone numbers, medical and prescription information, tax returns and other personal documents—that you would rather not fall into the wrong hands. 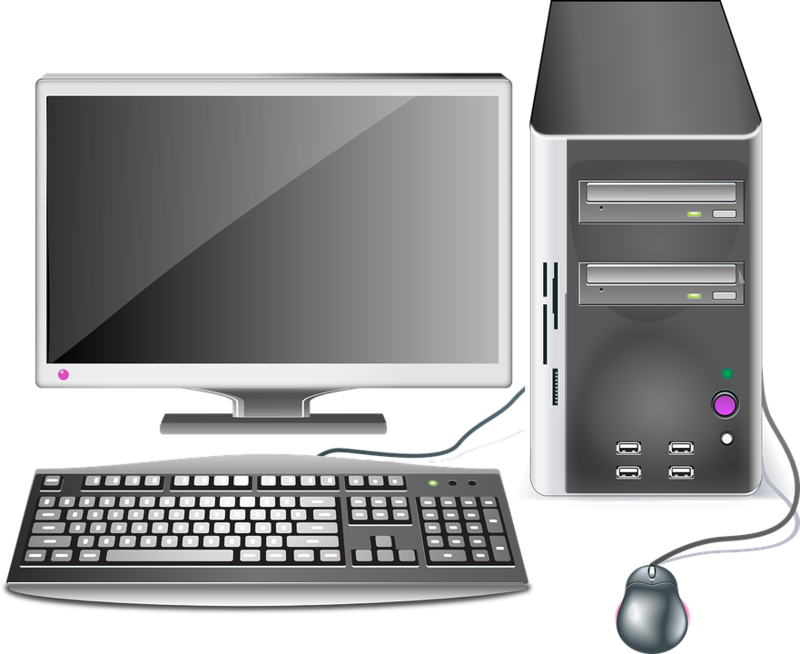 Many of the basic components in an old computer can be reused. This includes plastic from keyboards, metal from computer housing, and glass from older monitors. At the same time, toxic substances in computers like lead and cadmium need to be kept out of landfills and groundwater. Don’t let the not knowing of how to recycle your old computer stress you out, contact London City office Clearance to manage your electronic recycling/e-waste recycling. All electrical and electronic recycling is handled to the standards set under WEEE – the European Directive for disposal of electrical and electronic waste. Our professional team will collect your electrical and electronic waste and transport them directly to authorised facilities for disposal or recycling. We can help you be environmentally responsible and do your bit to protect our precious planet. We are licensed and governed by the local authority and will provide a certificate to certify the collection and disposal of waste ethically and responsibly. Just bought some new office desks to give your office a new and fresh look? Now you’re not sure what to do with the old dated furniture? We at London City Office Clearance know very well that old office furniture disposal is never an easy process. The environmental benefit is obvious; Office furniture recycling helps to reduce energy usage, reduce the consumption of fresh raw materials, reduce air pollution and water pollution (from land filling) by reducing the need for “conventional” waste disposal and also reduces greenhouse gases emissions. There are also many economic benefits of recycling, one of which includes saving money. It is cheaper to make products using recycled materials. For example, using fresh aluminum costs twice as much as using recycled aluminum. This is because a lot more energy (ie. 90% more) is needed to extract aluminum from its raw forms. Subsequently, products that are made from recycled materials can also be purchased at a cheaper price. To help you with your office clearance, we have put together 5 ways to recycle your old office furniture. Sell furniture online, at garage sales or in auctions. Refurbish – Make your existing office furniture match your new, modern office with updated fabrics and metal finishes. It involves a little more work and some elbow grease, but refurbishing your furniture could save you thousands on office relocation costs. Re-use- Before you throw out your old furniture, maybe you can change the fabric/material or maybe even a give it a splash of paint and give it a new life. Recycle- Recycling your furniture reduces waste and can give your old furniture a second chance to be useful. Recycling plants take parts of the furniture and turn them into something new, creating sustainable products out of existing materials. A commitment to recycling during your office move can garner good press and public good will for your company as well. 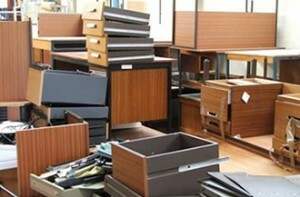 If you have old furniture that needs to be removed from an office space, contact us to get started. 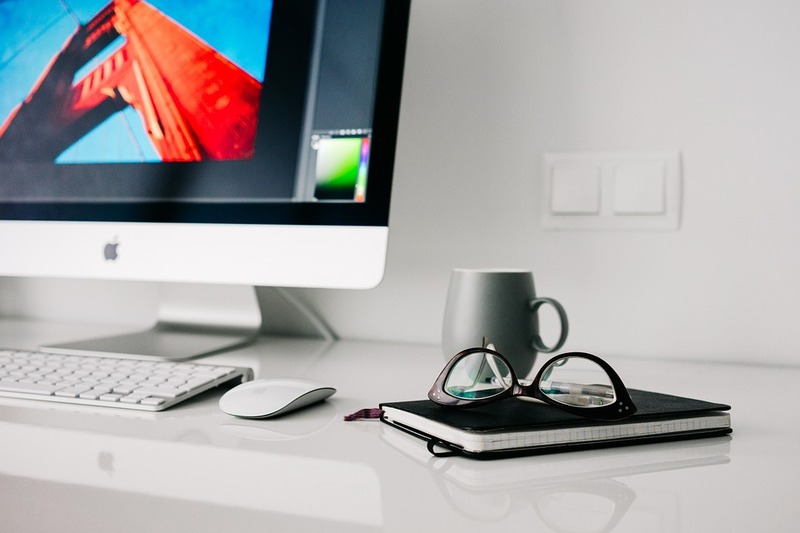 Get a quote on all your office clearance by simply contacting us today! Some of us spend up to 40 hours per week in the office, for most of us, the office is our second home. It’s imperative to say a clean workplace provides a happier, healthier place to work and let’s not forget first appearances make the first impression about your work ethic. Clients and customers often judge the quality of your service by the condition of your office. If it is unkempt, they will receive the impression that you do sloppy work and don’t pay attention to detail. Commercial and Industrial waste makes up a large proportion of the UK’s waste. Recent figures from Defra suggest that 48 million tonnes of Commercial & Industrial waste was generated in England, which was a decrease from 67.9 million tonnes from the previous figures. In 2002, 42% of Commercial and Industrial waste was reused or recycled, but in the recent figure it shows an increase by 10%, meaning more businesses are recycling. To help keep the environment clean residents and businesses are encouraged to recycle waste if possible. As well as plastic and paper, metal can be recycled too. The great thing about office metal recycling is that certain metals can be melted down and reused over and over again without losing their resilience or strength. There are two types of metals, Ferrous and Non-ferrous. Ferrous metals are those which contain iron and Non-ferrous metals don’t have any iron content. A large amount of unwanted large office furniture ends up at landfill sites. It is important that all business try their upmost best to recycle where possible. The main issue businesses face is how to recycle furniture when they are made up of different types of material. There are of course solutions for this, unfortunately not all businesses are aware this. The majority of office furniture items are recyclable and can be reused with minimal planning, as well as refurbished or deconstructed for recycling. By doing this your business is helping to protect the environment and reducing the demand for timber, metals and plastics. Recycling large office furniture helps divert large amounts of waste from landfill, thus reducing carbon emissions associated with manufacturing. Find a company that will collect unwanted furniture and separate the different materials that your furniture is made up of. So any wood and metal desks that would otherwise end-up in a landfill will get dismantled and recycled as wood and metal separately. The same will go for your office partitions and your office chairs. Find an independent company that will collect or buy used office furniture for refurbishing and resale. Contact furniture suppliers that offer a collection and recycling service for the furniture at the end of its lifetime. Find a charitable organisations and opportunity shops will also accept and collect unwanted office furniture on a smaller scale. Office furniture that is no longer wanted will be reused, refurbished or recycled but it all depends on the condition of the office furniture. Reused – If furniture is in a good condition then second-hand office furniture retailers or charity shops can sell it for reuse. Refurbished – furniture that cannot be used immediately are put aside for it to be touched up. This involves cleaning the furniture, repairing any defects, replacing worn fabric and painting over any scratches. Recycle – when furniture is in no state to be used again, they are deconstructed, separated into material streams such as metals, plastics, fabrics and timber, and processed accordingly. With newer and better electrical equipment getting released, it means companies are replacing old computers for the latest models. Getting rid of old computers is becoming an issue, as many are still discarding them with the rubbish. 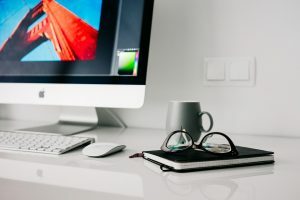 It is important to remember electrical equipment contain toxic substances, not just computers but also printers, hard drives and circuit boards. 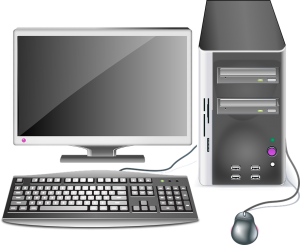 A single computer can contain up to 2kg of lead, and the complex mixture of materials make PCs very difficult to recycle. In 2007, new legislation came into force to cover waste electrical and electronic equipment (WEEE). The regulations have significant implications for those who treat or recover WEEE and stipulate that users must store, collect, treat, recycle and dispose of WEEE separately from other waste. It is now a requirement that you obtain and keep proof that your WEEE was given to a waste management company, and was treated and disposed of in an environmentally sound way. No matter what size a business is, it produces a lot of paper waste that is thrown away in the rubbish bin. There are many different ways of reducing paper waste in an office, the most obvious is recycling. It is easy to forget that there are also other ways to reduce waste, e.g. re-using and sharing.